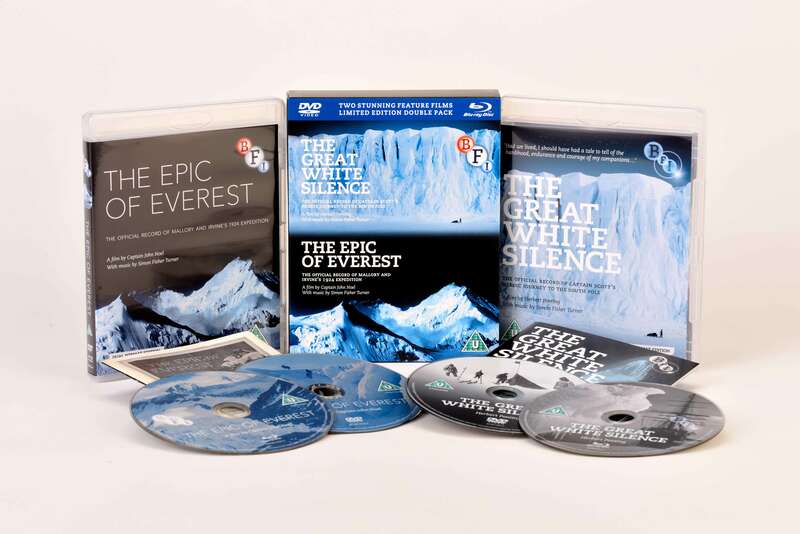 Two restorations of the most breathtaking and awe-inspiring documentaries ever made. 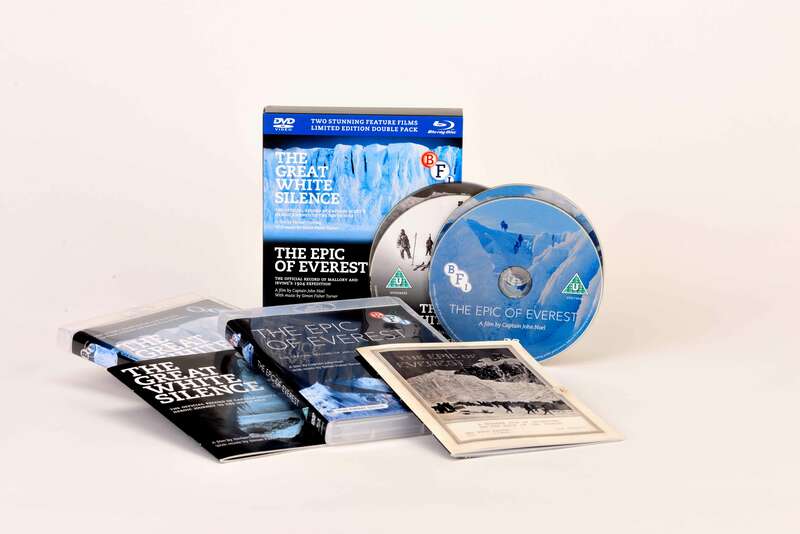 This limited edition box set contains DVD and Blu-ray versions of two of the most breathtaking and awe-inspiring documentaries ever made. 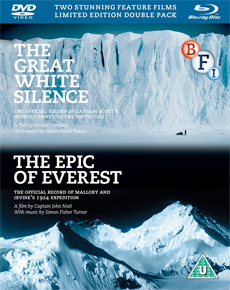 Herbert Ponting’s The Great White Silence is the official record of Captain Scott’s heroic journey to the South Pole, and Captain John Noel’s The Epic of Everest is the official record of Mallory and Irvine's fateful 1924 expedition. 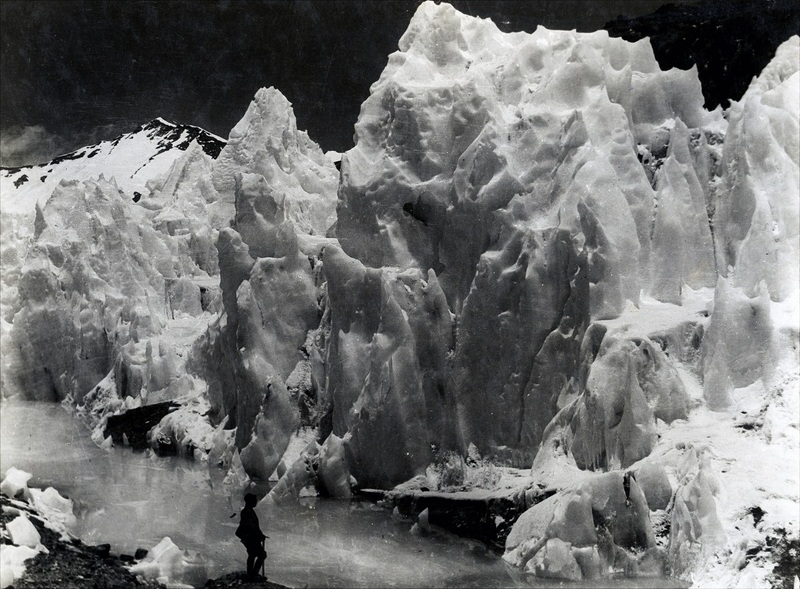 Capturing vast and extreme landscapes, the beauty and savagery of nature, and the endurance of the human spirit, these remarkable films have been restored by the BFI National Archive, and feature stunning new soundtracks by the acclaimed film composer Simon Fisher Turner. 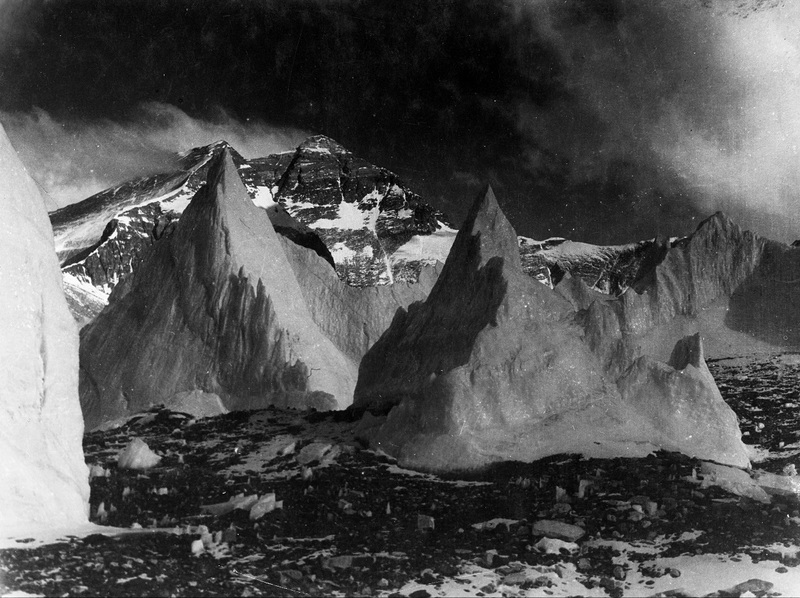 90 degrees South (1933, 72 min): Herbert Ponting's final sound version of Great White Silence. 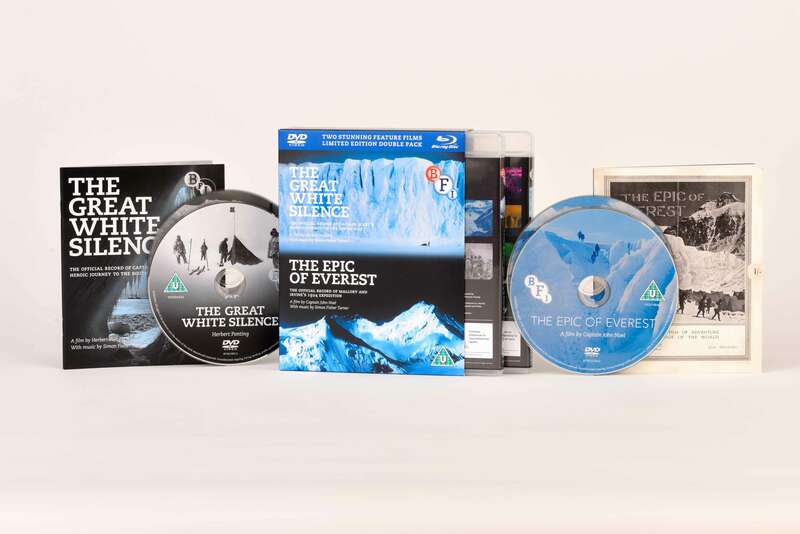 Both films presented in both High Definition (Blu-ray) and Standard Definition (DVD). 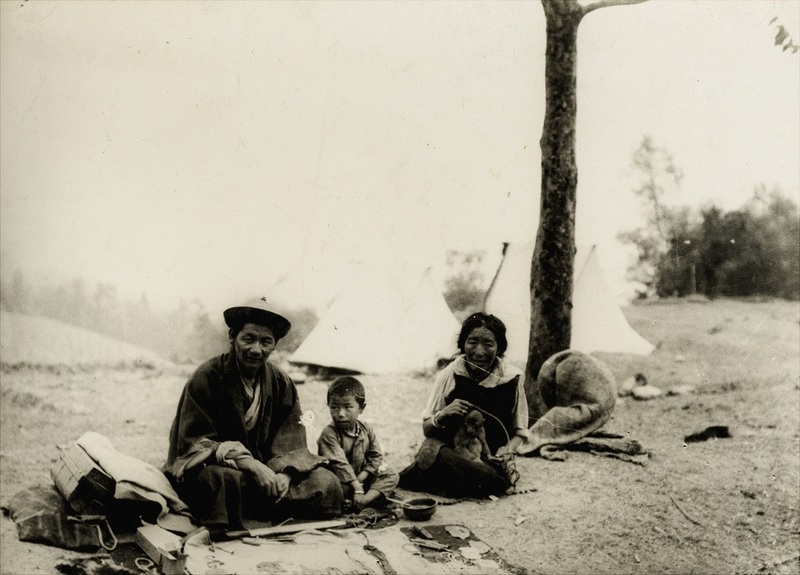 90_ South (1933, 72 min): Herbert Ponting__s final sound version of Great White Silence.